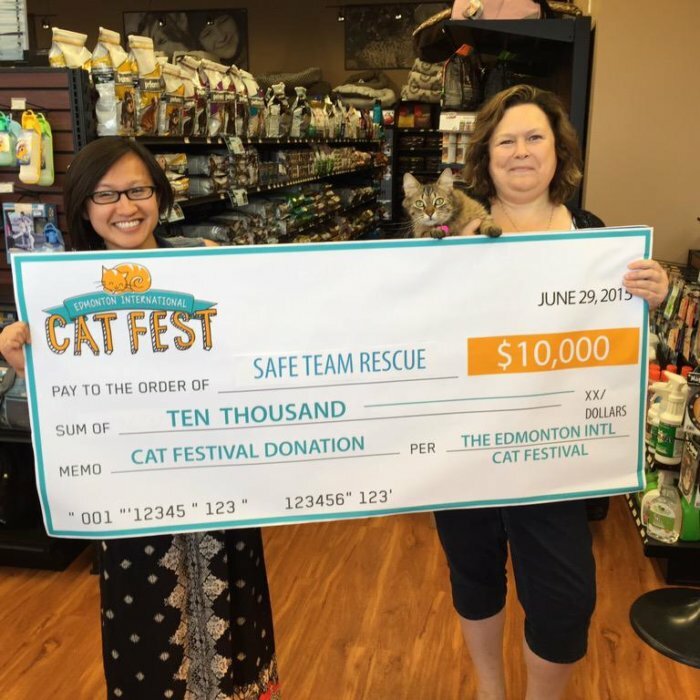 Cheque Presentations: $30,000 for the Edmonton Humane Society, Little Cats Lost, and SAFE Team Rescue! 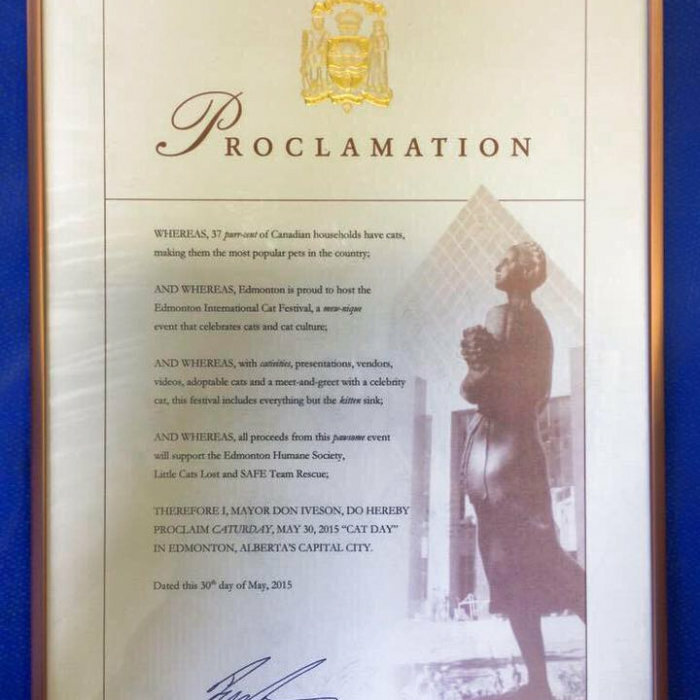 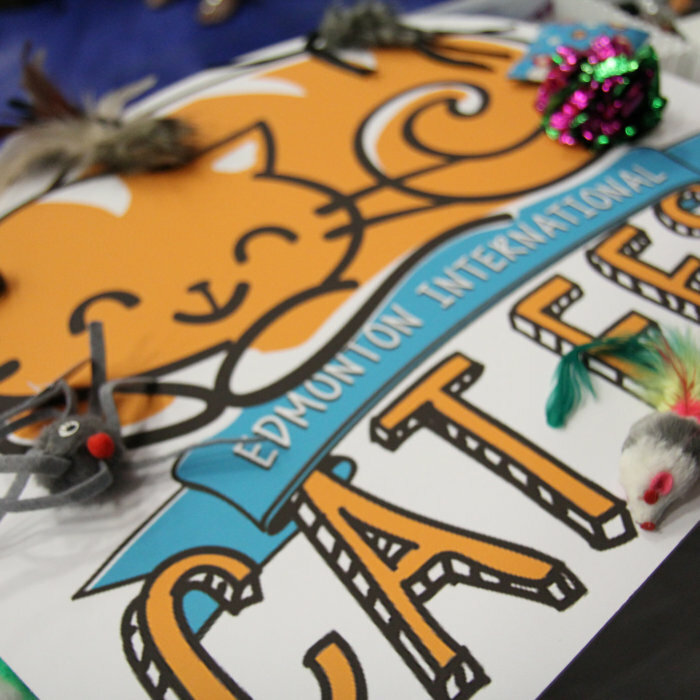 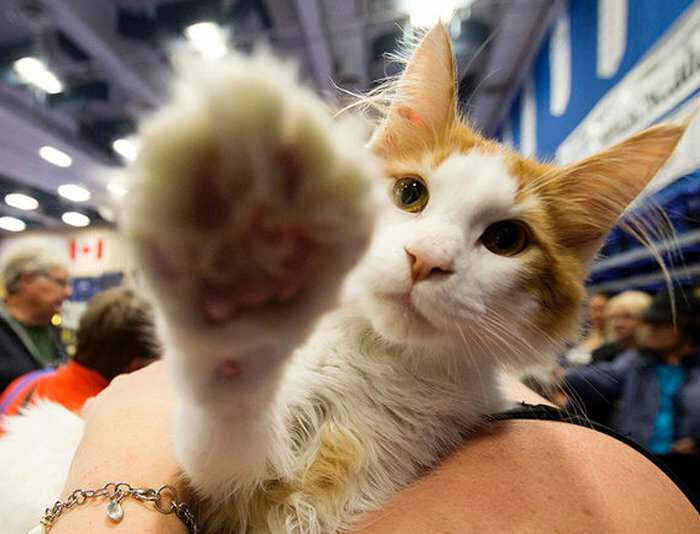 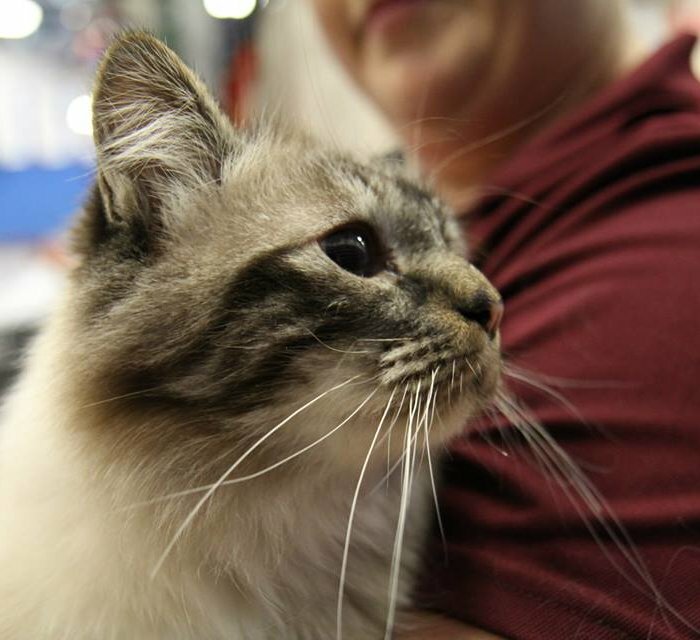 2nd Annual Edmonton International Cat Festival raises $30,000! 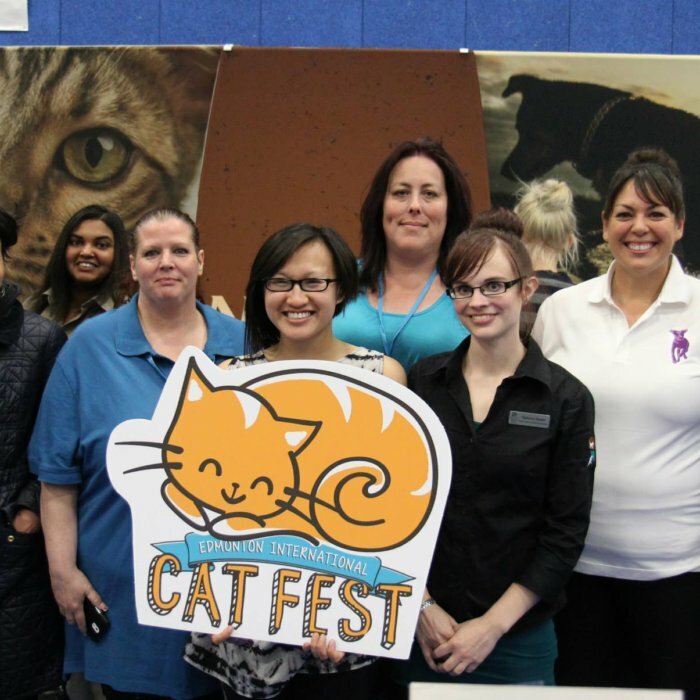 Nutrience & Petland donate 360 cans of cat food to Edmonton cat rescues!